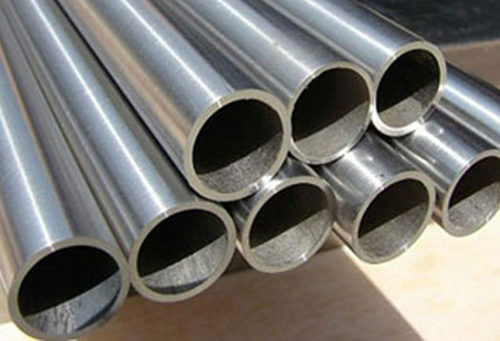 Prominent & Leading Exporter from Mumbai, we offer alloy steel pipes. Our range of Alloy Steel Pipes are available in IBR tubes, precision tubes, fabricated pipe (with radiography) specialization. Standard double & in cut length also. Heat treatment bending annealed machining, etc. Looking for “Alloy Steel Pipe”?